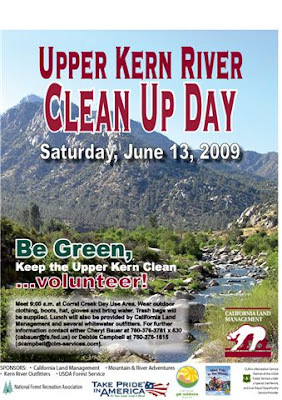 Kern River Outfitters is proud to team with the Sequoia National Forest, California Land Management and other great sponsors in this years Upper Kern River Clean Up Day slated for Saturday, June 13th. 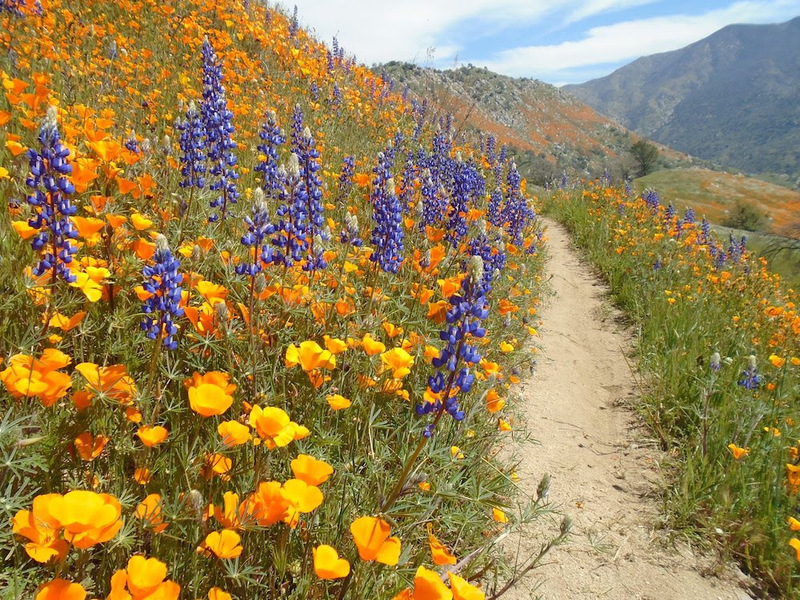 If you are interested in lending a hand to help keep the Upper Kern River corridor litter free, feel free to join us at the Corral Creek Day Use Area at 9:00am on the 13th. Trash bags and a hearty lunch will be supplied. 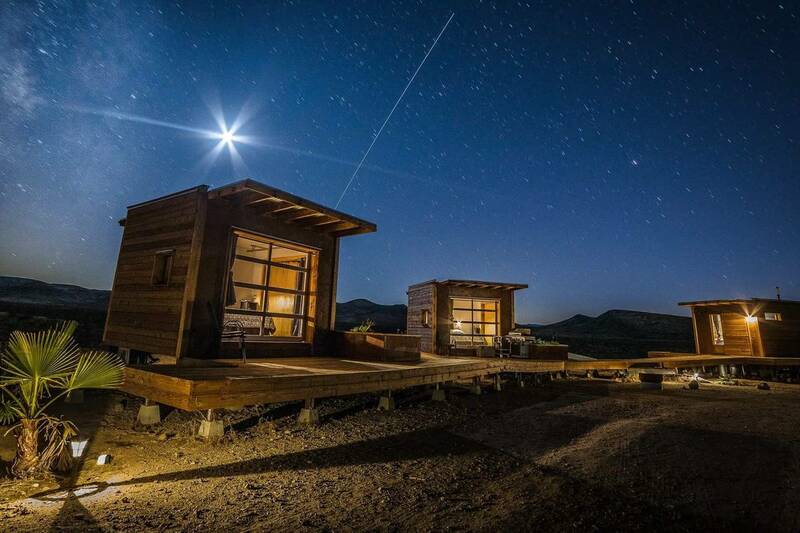 For more information, contact Cheryl Bauer with the Forest Service at 760-376-3781 ext. 630 or Debbie Campbell with the CLM at 760-376 1815 for more information. 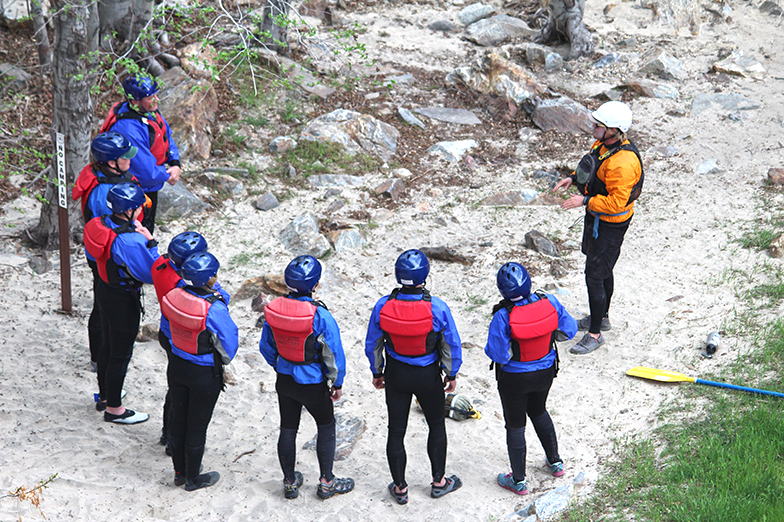 Let us all pitch in to keep the Kern River the pristine Southern California Rafting destination for everyone to enjoy. 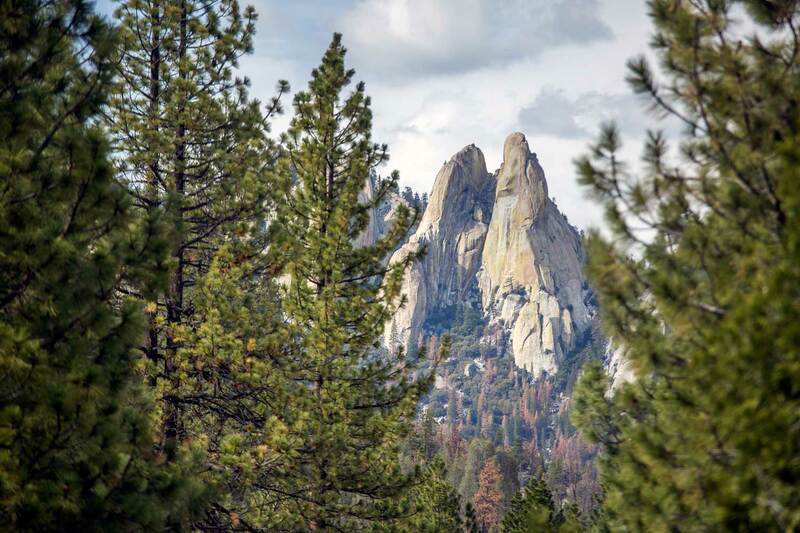 Matt Volpert is the outfitter and owner of Kern River Outfitters. 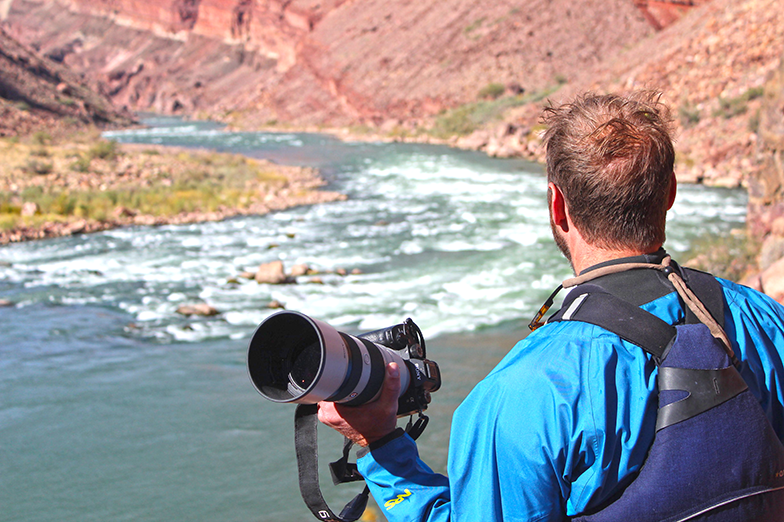 His first rafting trip was a multi-day down the Rogue River when he was six months old. His hobbies are metal detecting and meteorology. He's based in Southern California.